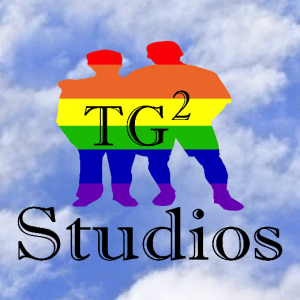 Marvel Studios knows how to keep its fandom on the edge of its seat. Which of course means it’s time to tease us about the next installment from the Marvel Cinematic Universe. 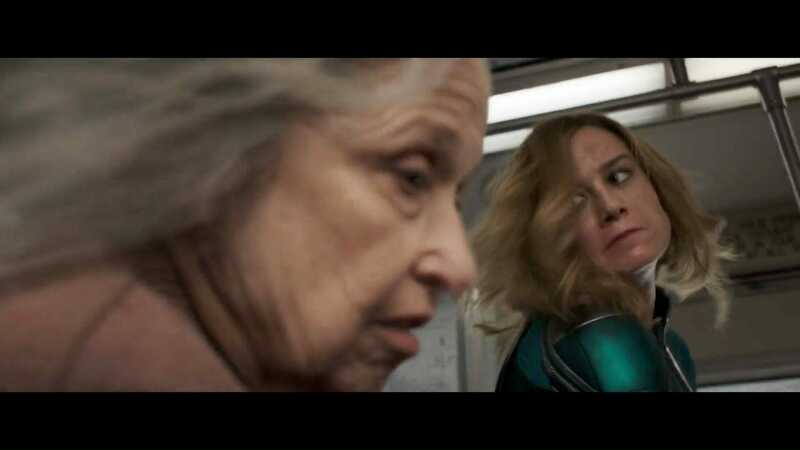 The second full trailer for Captain Marvel is here and naturally, we’re here to save you a few clicks (that we know we’re going to use to watch this clip on repeat) and bring it to you direct. Trust me there’s something here for everyone and if you haven’t already blocked off time to catch this one in theaters, you’ll be opening a new tab to pre-order tickets before the trailer finishes you’ve taken another look at that badass poster that dropped on the 27th. 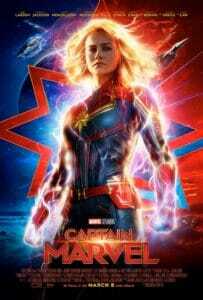 Captain Marvel stars Brie Larson, Samuel L. Jackson, Ben Mendelsohn, Djimon Hounsou, Lee Pace, Lashana Lynch, Gemma Chan, Rune Temte, Algenis Perez Soto, Mckenna Grace, Annette Bening, Clark Gregg, and Jude Law, hits theaters March 8, 2019.